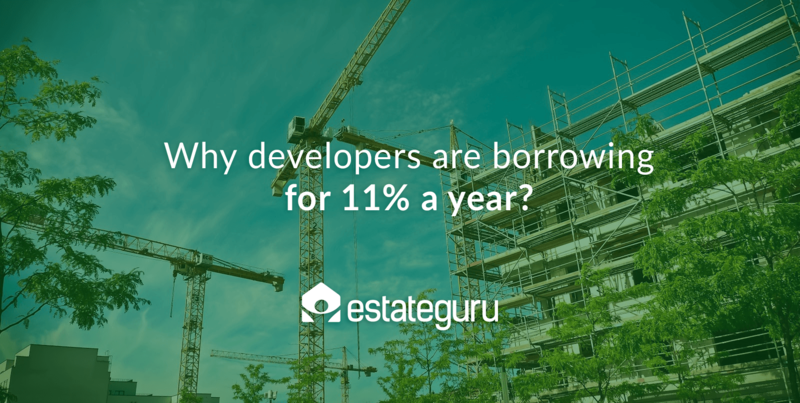 Why developers are borrowing for 11% a year? Every entrepreneur and property developer is looking for best measures to save money and earn a solid profit, so why would someone who strives for best quality at a lowest cost take credit obligations with an interest rate of 11% per annum? After the economic crisis, several media outlets reported on the increasing number of new financial instruments offering alternative services to traditional banking solutions. 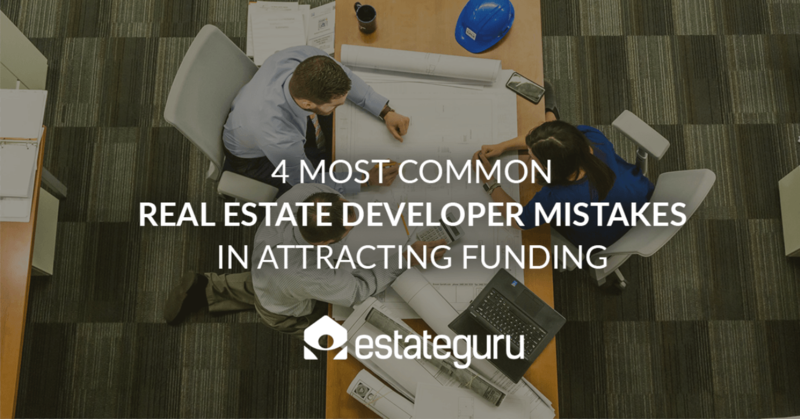 Real estate developers are one segment who require these services, however, are they keeping pace with the latest news and alternatives or are they using existing financial models for their new projects? Estateguru investors have opportunity to invest not only in Estonian, but also Latvian and Lithuanian projects. While operating in Latvian market (almost 2 years already), we have funded almost 3 000 000 EUR for perspective new projects and businesses and our team is continuing to work actively to offer more investment opportunities in all the Baltic States. 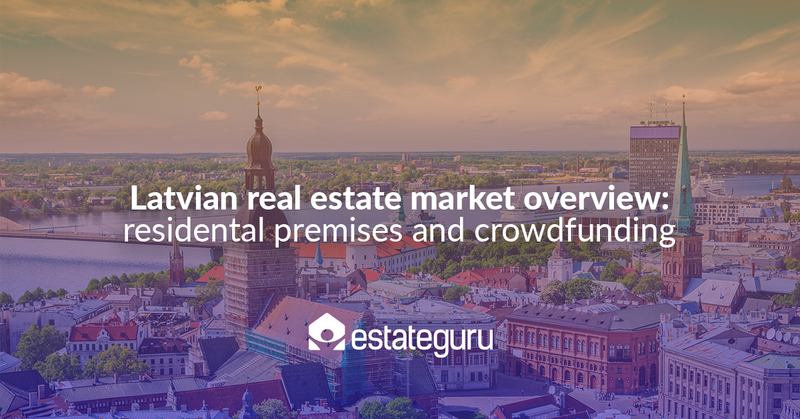 In order to promote understanding of the market situation in Latvia, in this blog post we have compiled statistical information on current developments in the residential housing stock in the capital city of Riga, as well as have learned from experts in real estate about the crowdfunding trend to date and it’s future in Latvian market.